Your local cupcake dealer at your service. 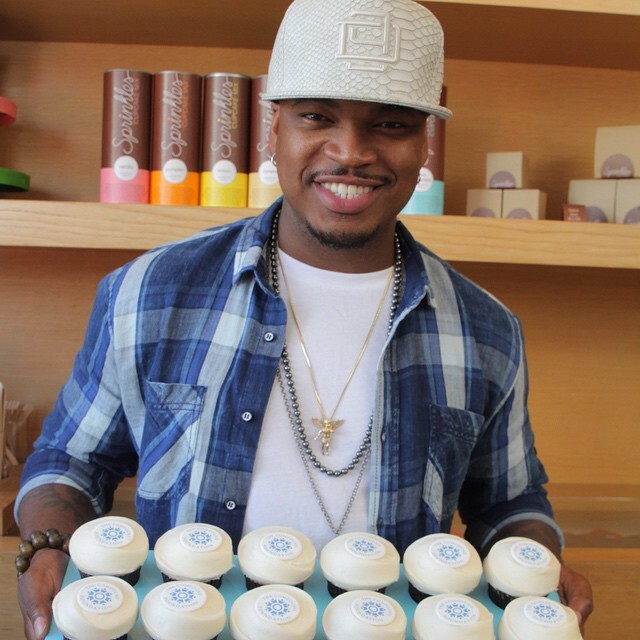 The Non-Fiction singer has teamed up with Sprinkles (ooohhh cupcakes!!) to create a cupcake benefitting his Compound Foundation. So, if you’re in need of a sugar rush, order the strawberry cheesecake cupcake and full proceeds go to Ne-Yo’s charity to raise awareness for National Foster Care month. The fedora-wearing crooner’s Compound Foundation seeks to enhance the life of kids growing up in the foster care system. The foundation’s programs include music therapy, music boot camp, scholarships and grants. The Sprinkles strawberry cheesecake cupcake is only available this month. Grab a few for the fight tonight.